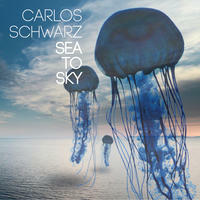 Carlos Schwarz: Passionate, evocative, and captivating new age. Carlos Schwarz was born and raised in Mexico where he spent all his childhood with diverse musical teachings coming from both parents. His German ancestry father brought a lot of traditional accordion playing to his life before moving onto professional piano training. Carlos's early interest in composition and arrangement was widely open by various studies in jazz piano and modern harmony with a renowned TV composer. While entering the world of incidental music combined with various influences from New Age artists, Carlos started composing a very distinctive style of music creating a subtle blend of New Age with a touch of Celtic and Electronic music. 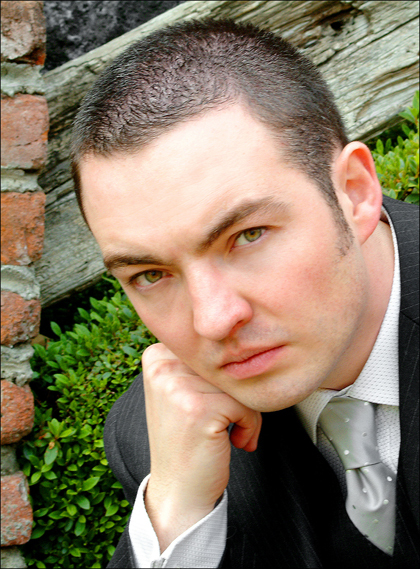 After relocating to Vancouver, Canada, he began pursuing a musical career as a composer and has been honoured by several industry awards including a nomination for best New Age artist at the Hollywood Music and Media Awards 2012 and a top 3 finalist for the Roland Synth Contest 2010. His debut album, Sea to Sky, is an album created with great passion that compiles all his musical journey throughout his life. Every song uniqueness will take you to different places. This music will evoke a feeling of serenity with empowerment within you. Piano is always present in his recordings, strings form a very important part of his arrangements, ethnic instruments from the Middle East and Asia are also used, and everything blended together with various female voices which add a very subtle and atmospheric ambience to his songs. 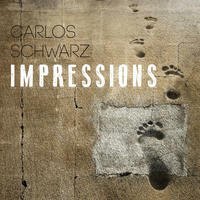 You can also check out Carlos Schwarz on his website. Carlos Schwarz lives in New WestminsterBC, Canada. Tagged as: Ambient, New Age, Ethereal.